Why are more consumers requesting anti-reflective coating? 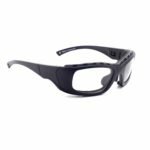 Should You Buy Your Bolle Prescription Safety Glasses Online? Can I Get Anti Reflective Coating on my Current Glasses? Are Your Workers Wearing OSHA Approved Prescription Safety Glasses? 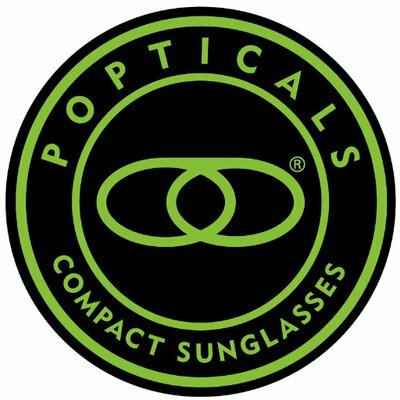 Have You Implemented A Employee Prescription Safety Glasses Program? 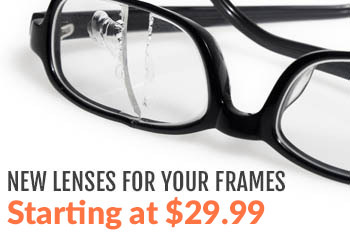 Why Are Prescription Safety Glasses Online so Cheap?